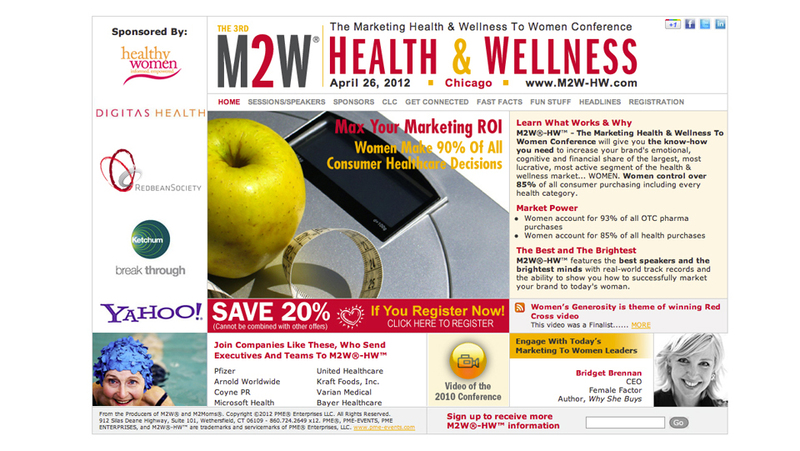 M2W-HW is the nation’s premier conference on marketing health and wellness to women. 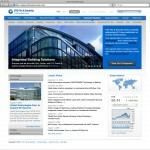 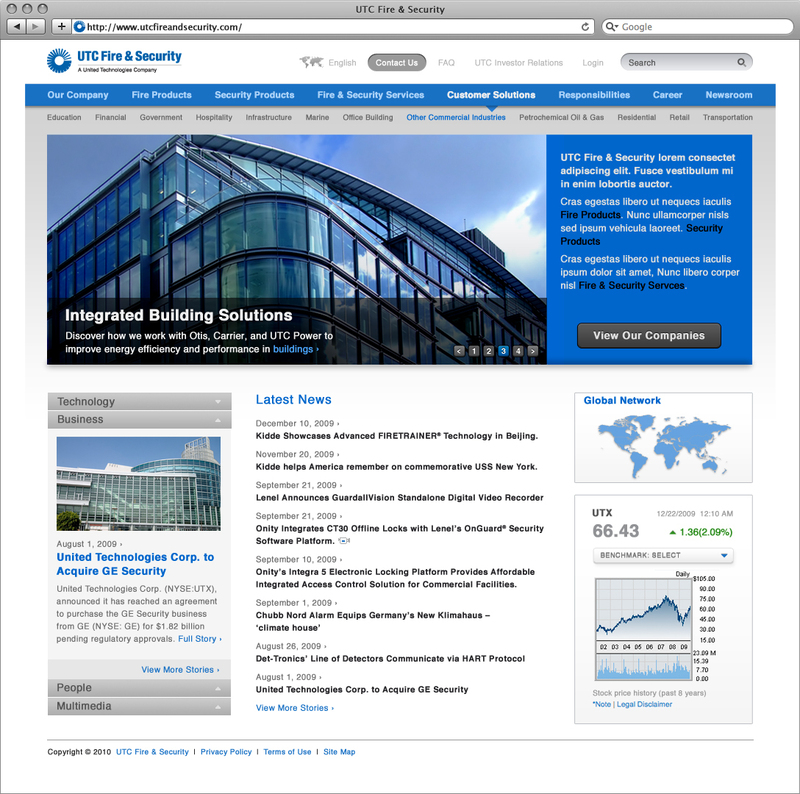 Kelly Design created and built this dynamic and active site in less than two weeks. 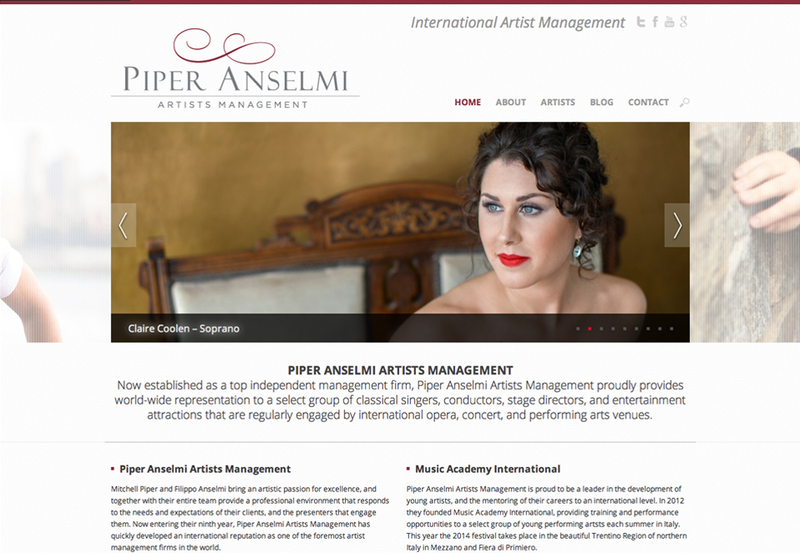 Kelly Design created this site for Piper Anselmi Artists Management. 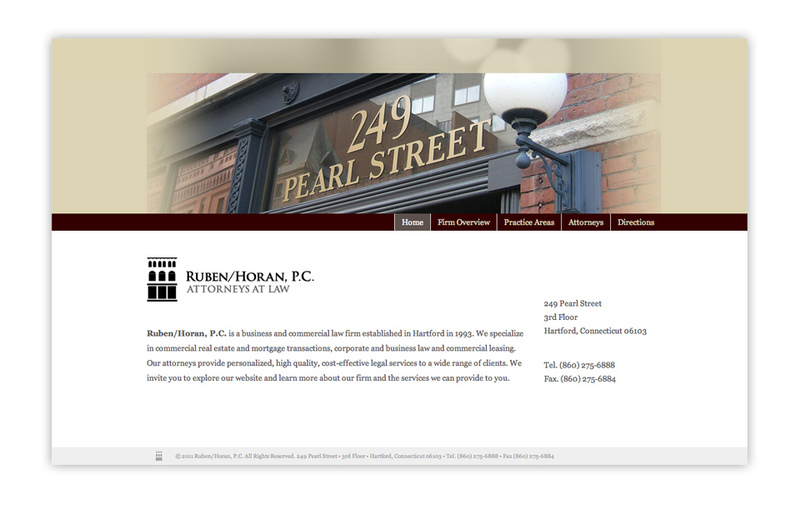 The agency provides world-wide representation to a select group of singers, conductors, stage directors and entertainment attractions that are regularly engaged by international opera, concert, and performing arts venues throughout the world. 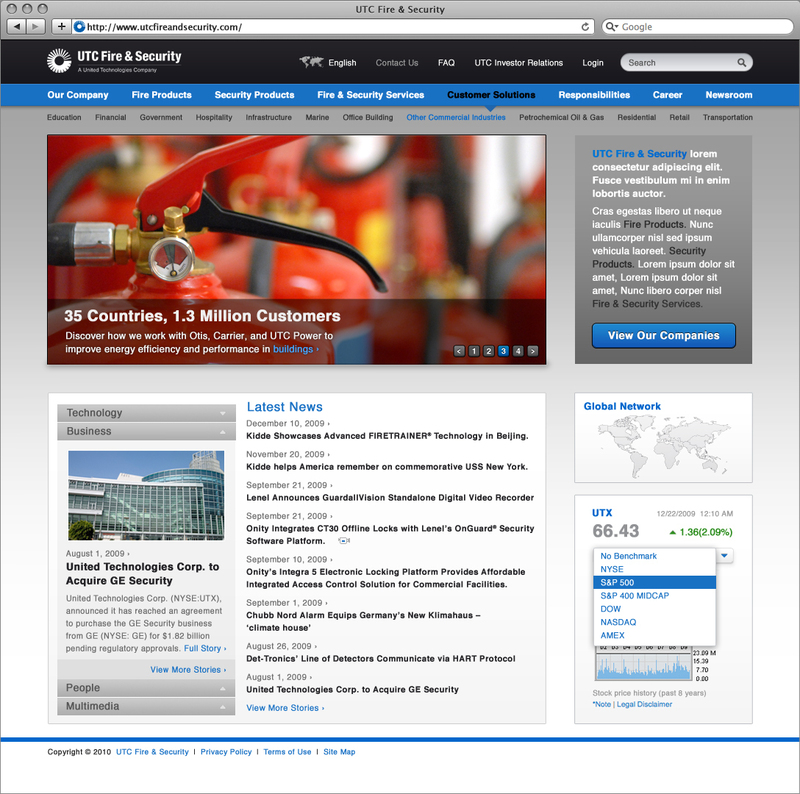 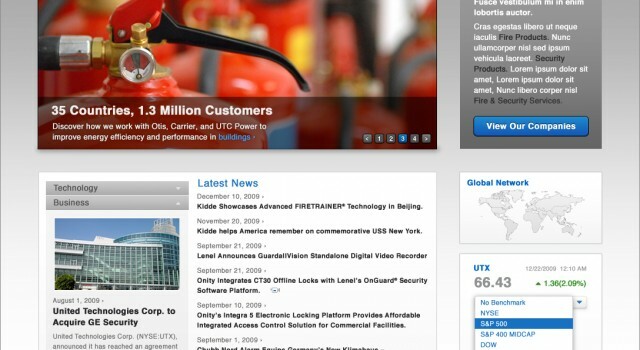 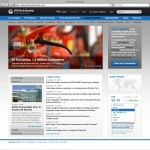 Sample designs and prototypes for UTC Fire & Security website. 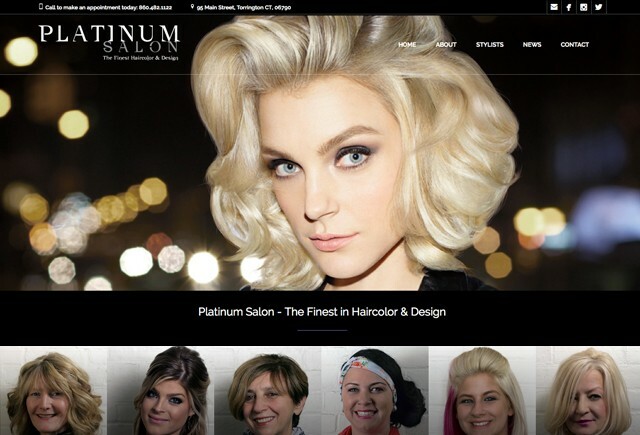 Kelly Design created a website for Platinum Salon – located in the historic (and haunted) Yankee Pedlar Inn in downtown Torrington, CT. 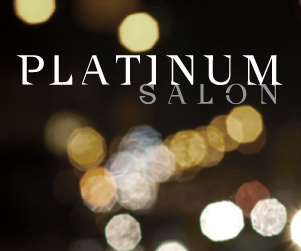 Platinum recently expanded it’s staff and line of services to include; ombrés, color melts, balayage, keratin treatments, men’s cuts, fades, manicures and makeup applications. 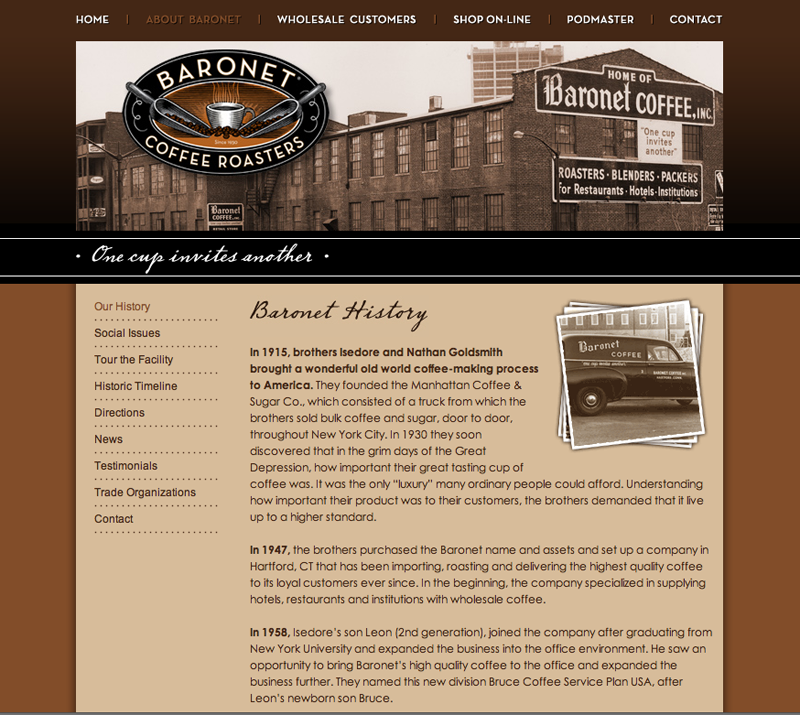 We have also provided a wide variety of printed collateral, advertising and promotional items for the salon. 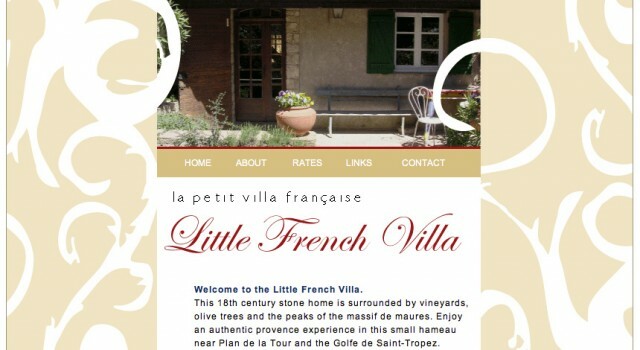 This charming Little French Villa is an 18th century stone home surrounded by vineyards, olive trees and the peaks of the massif de maures. 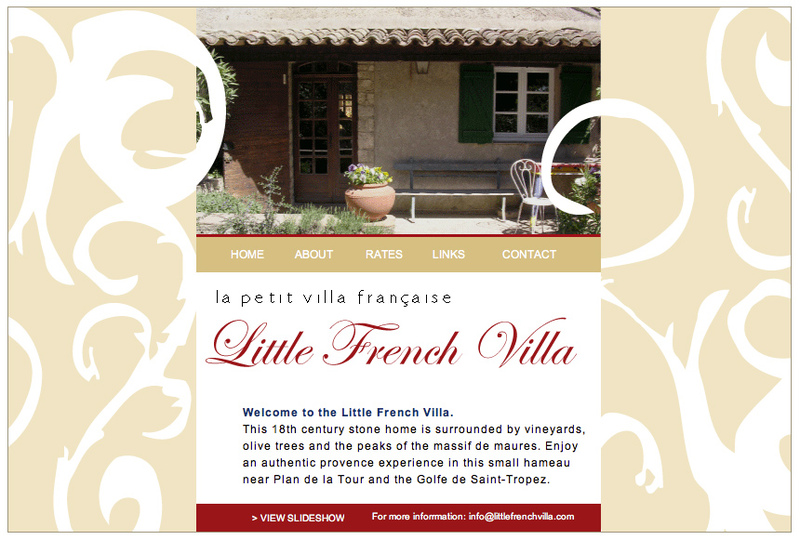 Experience an authentic provence experience in this small hameau near Plan de la Tour and the Golfe de Saint-Tropez. 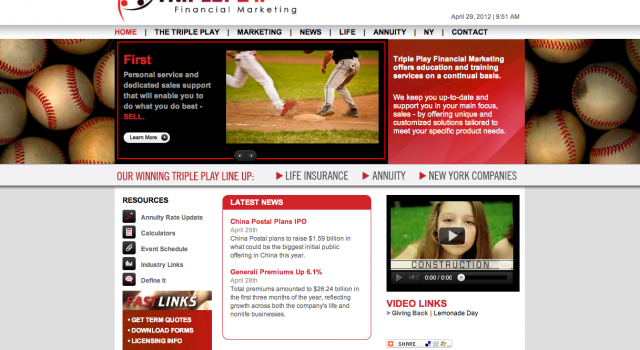 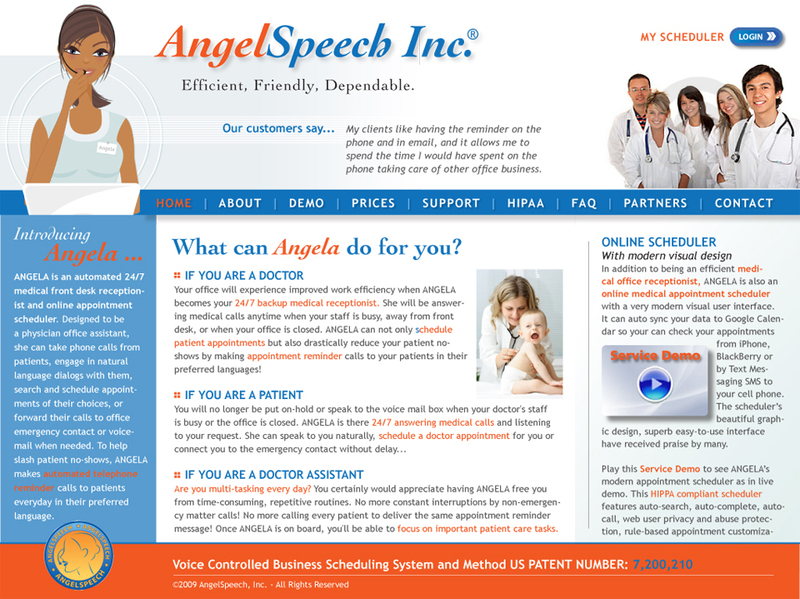 Kelly Design produced this custom designed site on a shoestring budget. 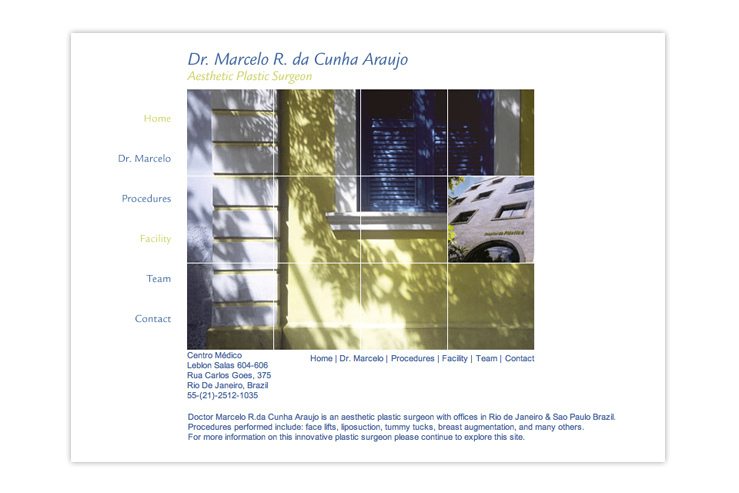 This site was developed for Doctor Marcelo R.da Cunha Araujo an aesthetic plastic surgeon with office offices in Rio de Janeiro & Sao Paulo Brazil. 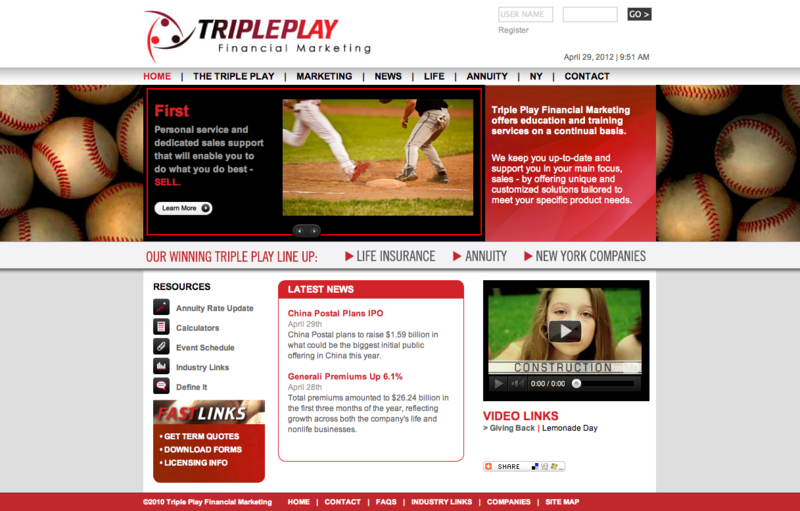 Original photography for site was furnished by Lanny Nagler Photography. 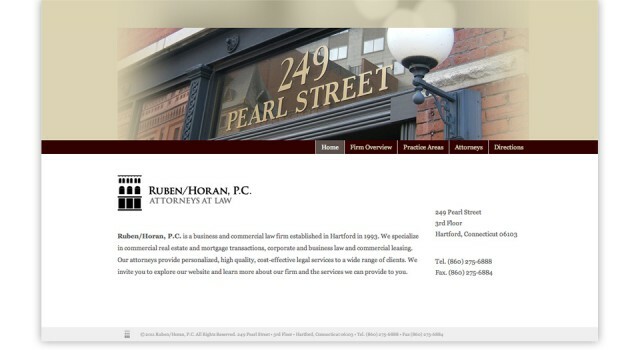 Kelly Design created this site for the law firm of Ruben/Horan Attorneys utilizing various architectural and interior elements of the historic building in downtown Hartford where the firm is located as the inspiration for the site as well as the firms identity.